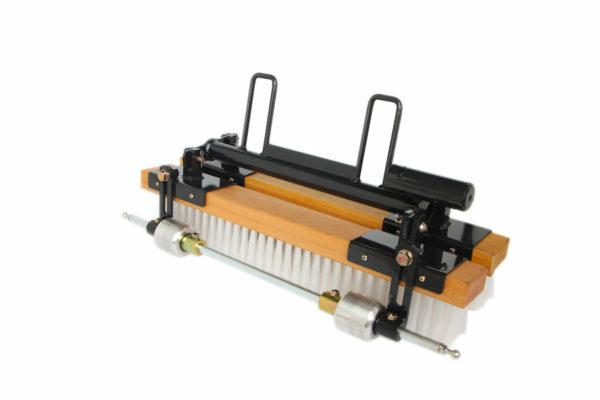 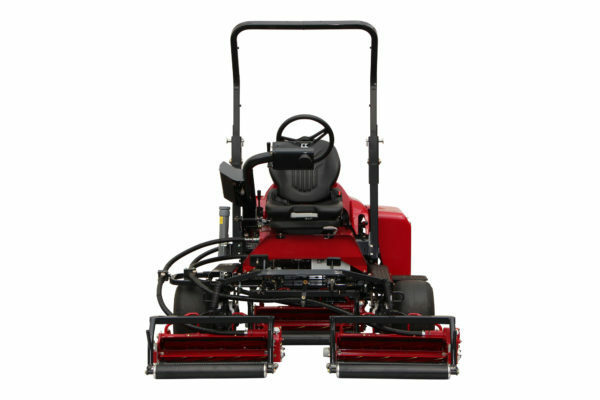 The LM315 delivers perfectly mowed greens every time. 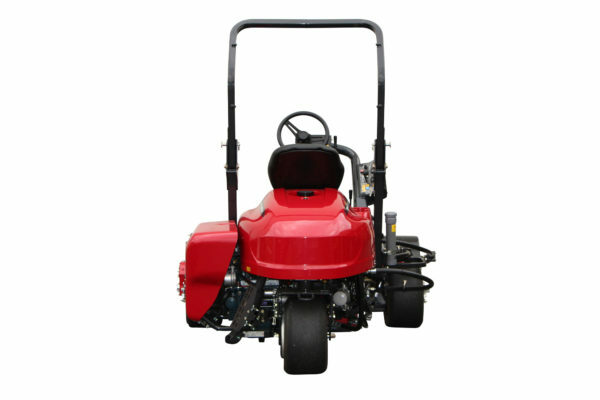 For more than 20 years Baroness has been pioneering its very own hybrid drive. 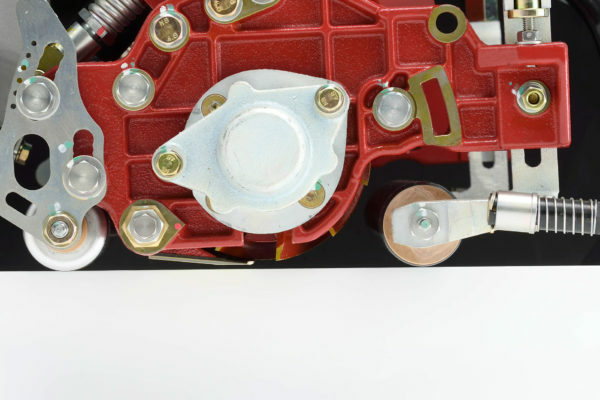 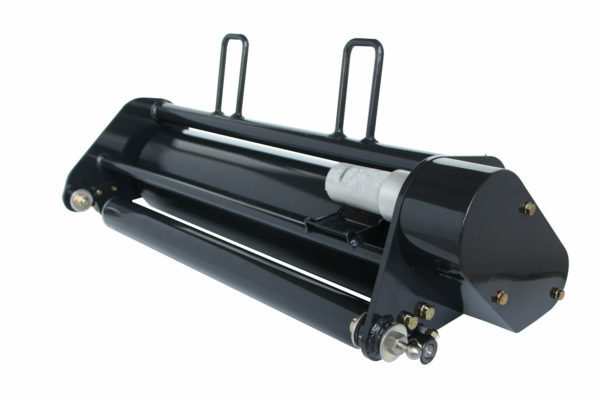 Minimising damaging oil leaks using tried and trusted technology. 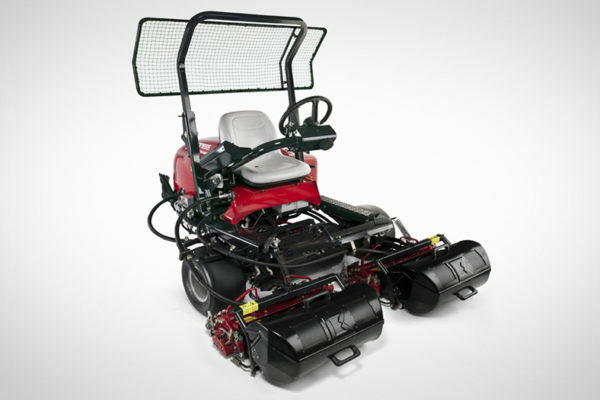 Designed to Get You to Every Corner of the Golf Course. 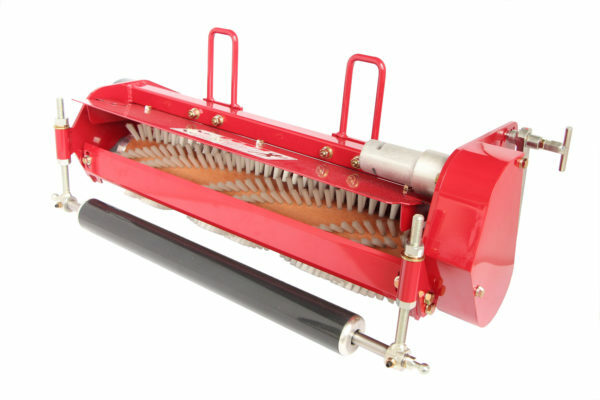 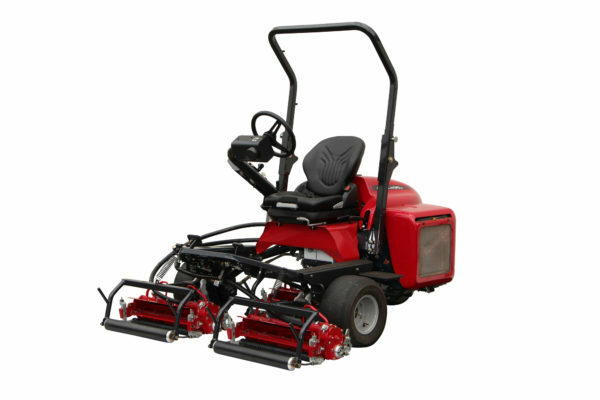 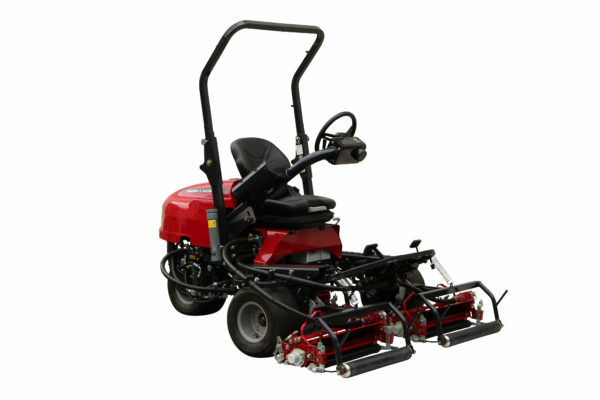 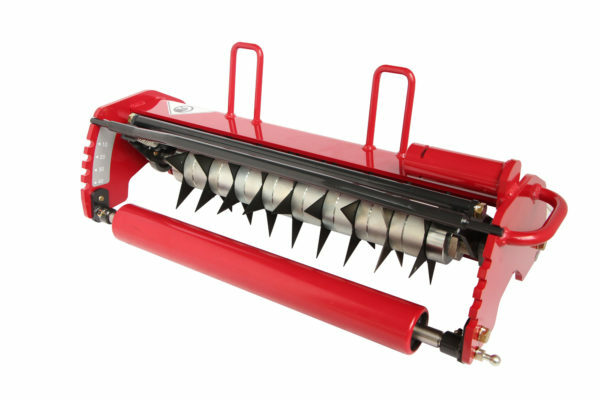 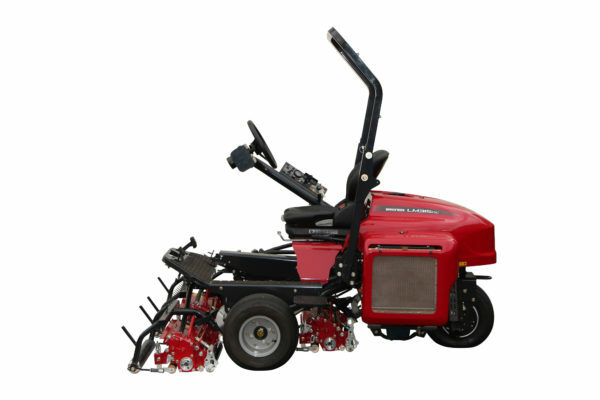 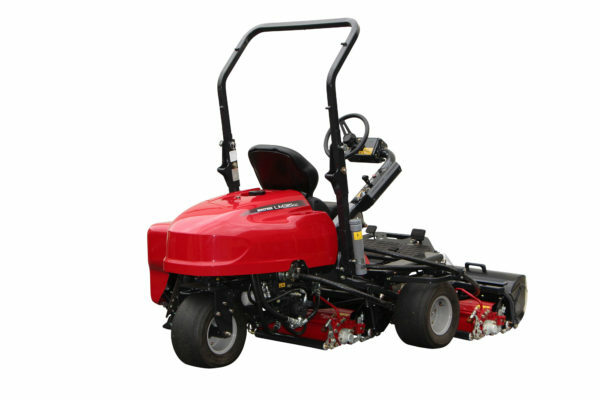 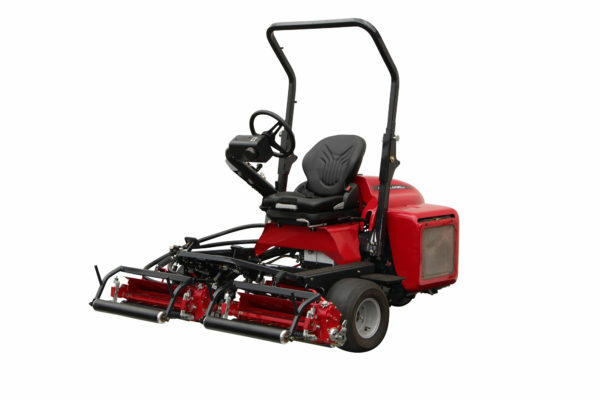 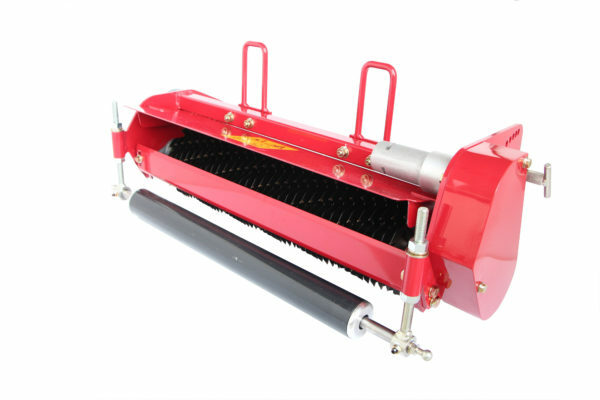 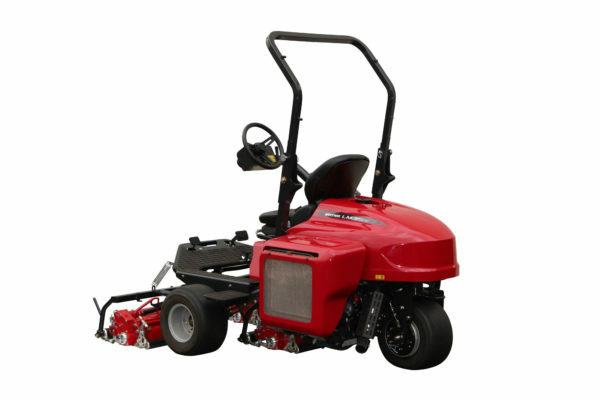 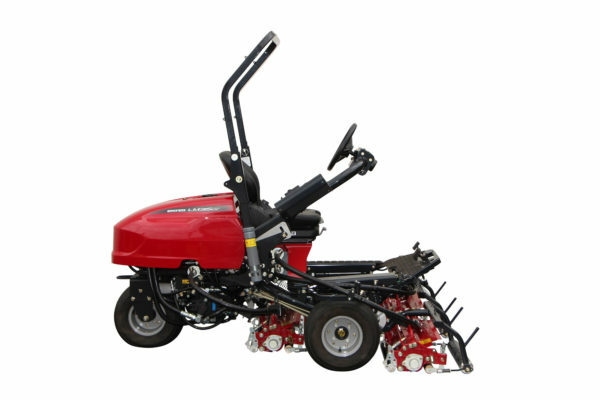 A greens mower that embodies all the qualities that Baroness products are best known for – quality of cut, durability, low whole life service costs and long service life.